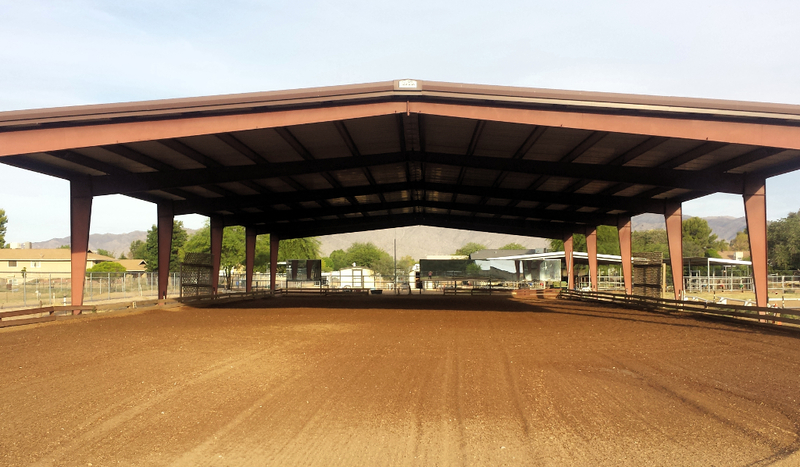 CC Farms Equestrian Center is located in Waddell, Arizona, just a short drive west of Phoenix. We are easily accessible from Surprise, Litchfield Park, Goodyear, Buckeye and Peoria. 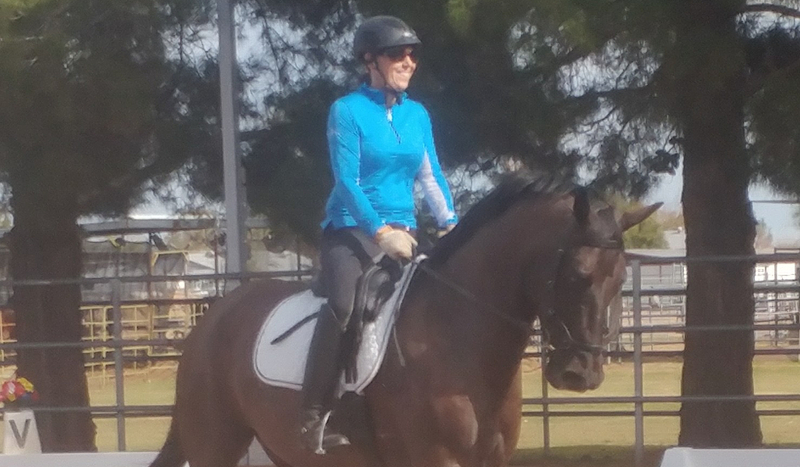 CC Farms provides dressage instruction for hobbyists and competitors alike, training for your horse, and various clinics for riders of all skill level. We offer grass turnouts, 2 full dressage arenas including one that is covered, lit and with mirrors. The premises are cleaned and dragged daily. Dressage instruction for all levels. The finest West Valley boarding facility. Meet Founder and Owner Jenny Cohn. 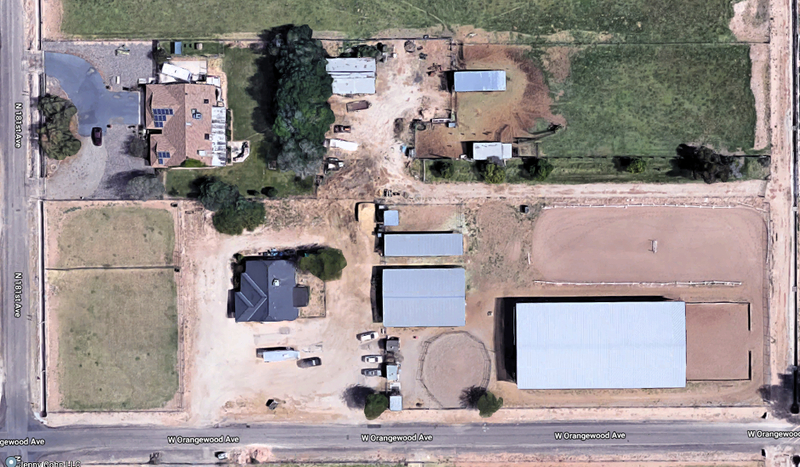 Welcome to the CC Farms Equestrian Center located in Waddell, Arizona, just a short drive west of Phoenix. We are easily accessible from Surprise, Litchfield Park, Goodyear, Buckeye and Peoria. CC Farms provides dressage instruction and boarding for enthusiasts at all levels of accomplishment. I invite you to visit our facility where you will find a relaxed, encouraging atmosphere where you can learn and meet your goals with joy and confidence. I look forward to meeting you on your visit.